Our roller shade ring pulls come in many colors from white to black. This shade pulls can be attached to your roller shade via a button or an eyelet (grommet). Availability and Quantity of some colors are limited. Browse our cloth ring pulls. 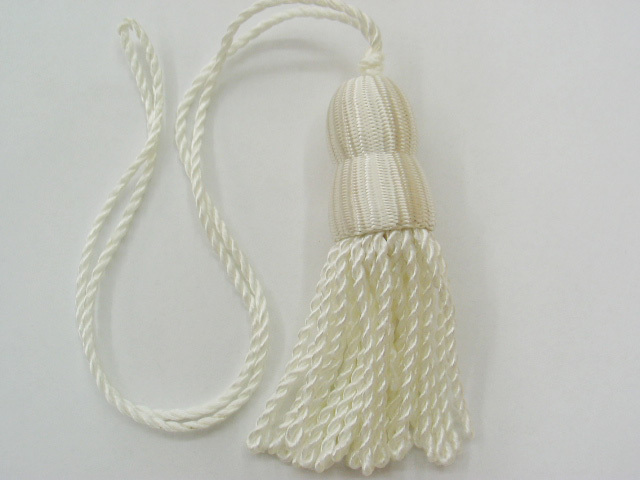 Our shade tassels are available in 2 colors (White &, Ivory). They come in a smaller size in White and Ivory and in a larger size in Ivory only. 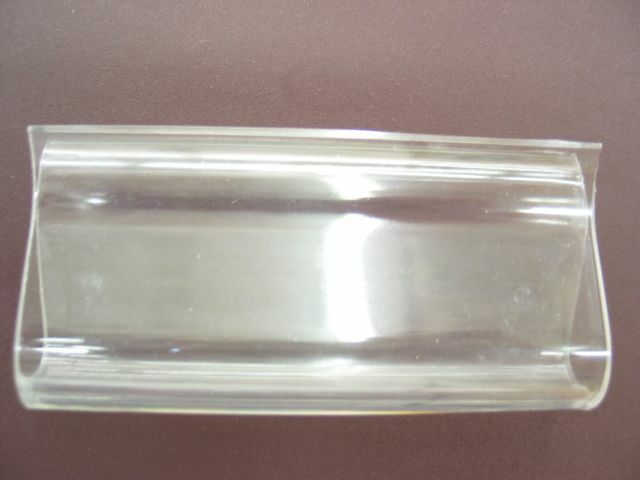 The plastic shade grips are available in White & Clear. They help you to pull your shade from the center and keep it clean. 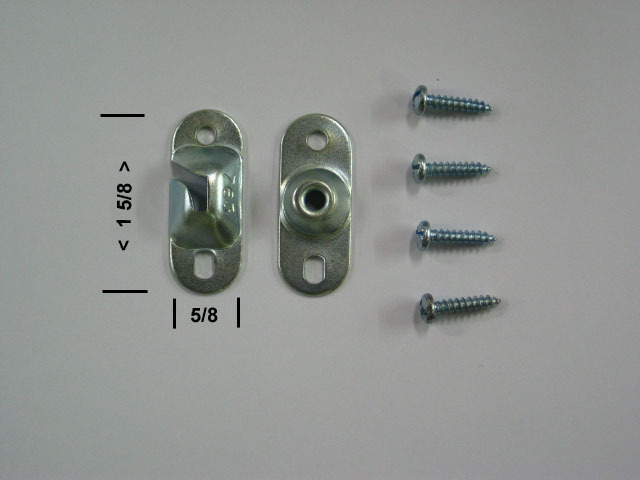 Our roller shade brackets are made in the U.S.A. Selected styles are available in both zinc and antique brass finishes. All shade brackets come in pairs and include matching color screws. Looking to Purchase Custom Made Roller Shades? 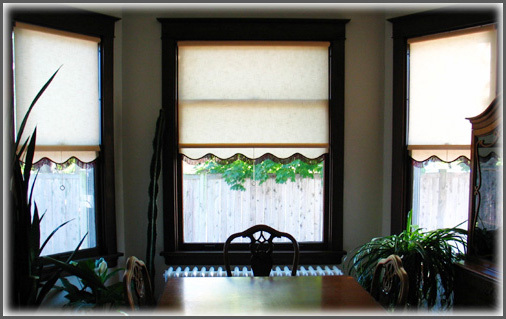 Visit our sister site at www.windowshades.net to build your own custom roller shade. 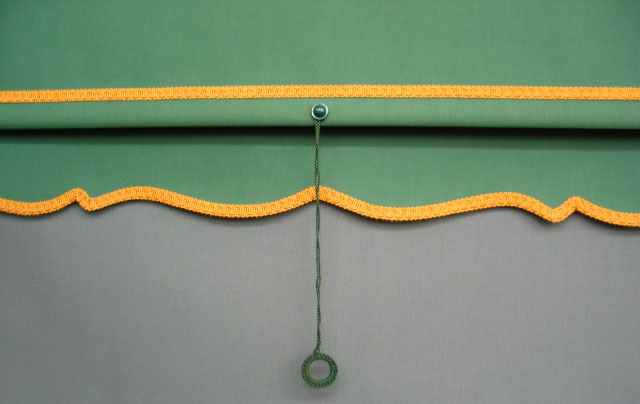 We’ve been handcrafting custom roller shades in Chicago, IL since 1930. Copyright © 2013-2018 Zwick Window Shade Co. All rights reserved.